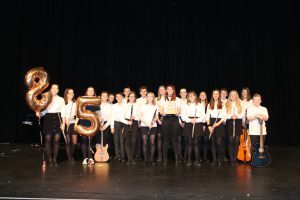 Hereford Performing Arts Festival Win! 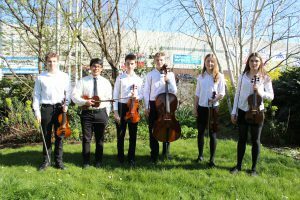 We were delighted to be invited to perform at the Gala concert at the end of the week, showcasing the best performances of the week. Libby Warren gave a heartfelt performance that had many of us in tears, and the Jazz Band were the grand finale of the concert, giving their best performance to date. 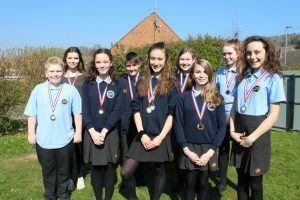 To end this spectacular week we were awarded the esteemed Elgar in Hereford Young Musician’s Award for the amount of students that performed in the festival and the high standard shown by all. This is the fourth time that we have won this sought after award, but it is a great honour each time, and is well deserved by all of our students that worked so hard. Well done everyone!